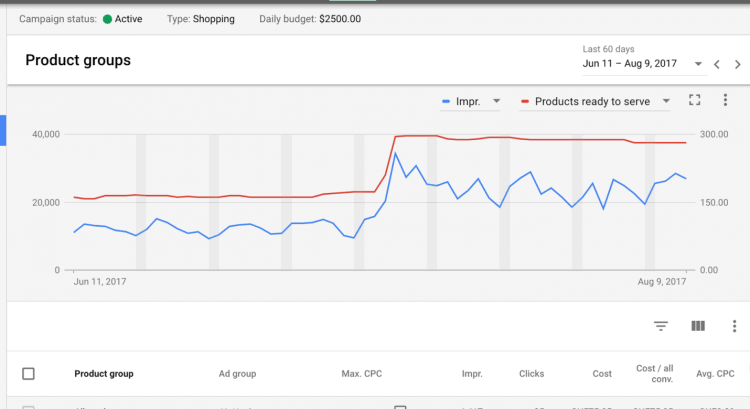 Google AdWords has rolled out a new reporting based on how often one of your shopping ads appears in the top position. It’ll be offering ‘product status reporting’ and ‘absolute top impression share’ to help advertisers get a head start identifying product data gaps and measuring competitiveness in Shopping campaigns, we’re rolling out. Now, by adding the new product status report to reporting charts in the ‘product’ and ‘product groups’ page, you can see how many of your product ads are ready to be served. For example, a dip in ‘products ready to serve’ means your products are no longer eligible to participate in the auction. From there you can identify which ads in your shopping campaign are not eligible to be served if there are any. 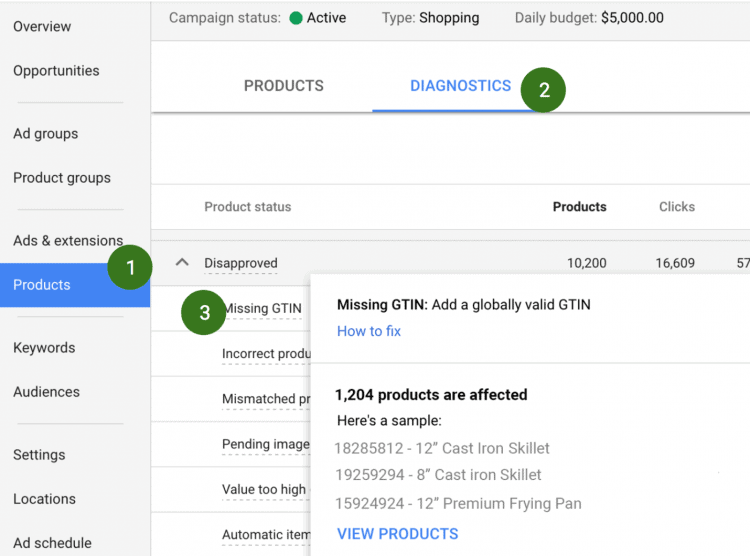 You can also view a full list of affected products directly in AdWords from the report. As per Google, the left-most ads on mobile Shopping results get up to 3X more engagement from shoppers; impressions in this position are called “absolute top” impressions.